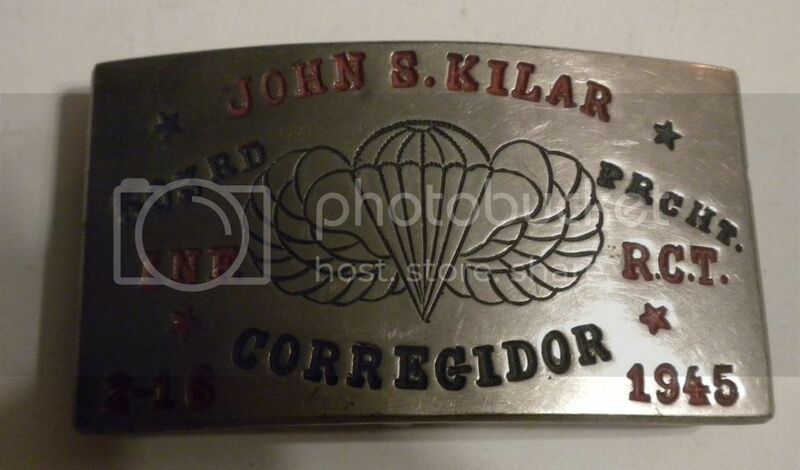 A 503rd Paratrooper's belt buckle. He must have had it custom made in Manila in 1945. 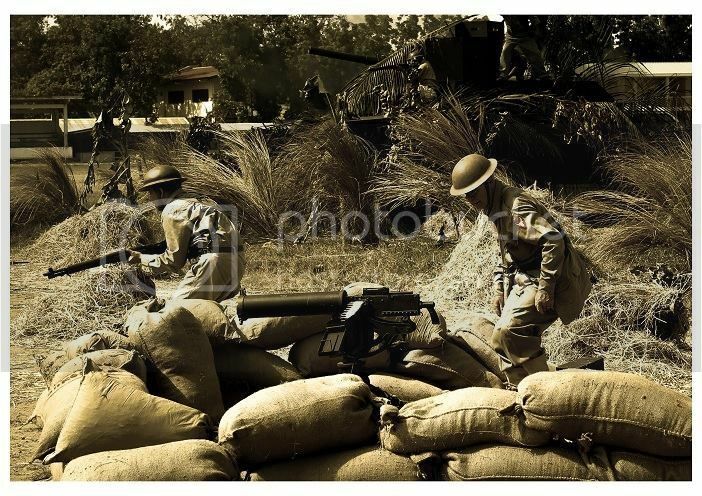 The 503rd jumped into and fought in Corregidor.